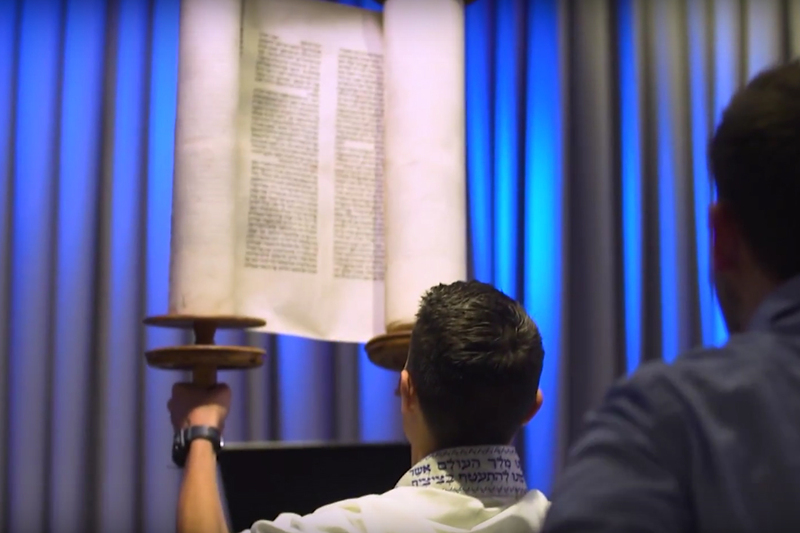 Melech HaMlachim is a family-oriented, Hebrew-speaking, Messianic Jewish congregation called to disciple new believers and families, equip the next generation, and share the Gospel through servant leadership and the unconditional love of God. It is incredibly difficult to live life as a follower of Jesus in Israel. Having a community to support and strengthen Israeli believers as they claim their inheritance in Jesus is not only important for each individual and family, but is vital to the growth and impact of the Kingdom in the Land. Melech HaMlachim is a spiritual home and family for Messianic believers located in and around Jerusalem. They meet weekly on Friday afternoons to celebrate Shabbat, while providing home groups, leadership training, counseling, and discipleship opportunities throughout the week. Melech HaMlachim is fervently raising and equipping believers to impact Israeli society and the Kingdom of God in Israel and the nations. 100% of your gift goes directly to Melech Hamlachim. Melech HaMlachim is a family friendly, Hebrew-speaking, Messianic Jewish congregation in the heart of Jerusalem with a clear sense of the One New Man. What began as a home group in 2004 is now a thriving community that represents Yeshua to the people of Israel. Melech HaMlachim is passionate about strong families, raising youth to become leaders in ministry and the marketplace, and discipleship based on the Word of God. 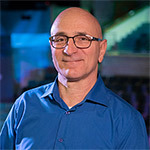 Oded Shoshani is the Senior Pastor at Melech HaMlachim. Oded surrendered his life to God 35 years ago under the mentorship of Wayne Hilsden, and became a pastor years later when he felt the call to youth ministry. His passion for young people is evident in the large number of youth, young adults, and families that comprise the Melech HaMlachim community.